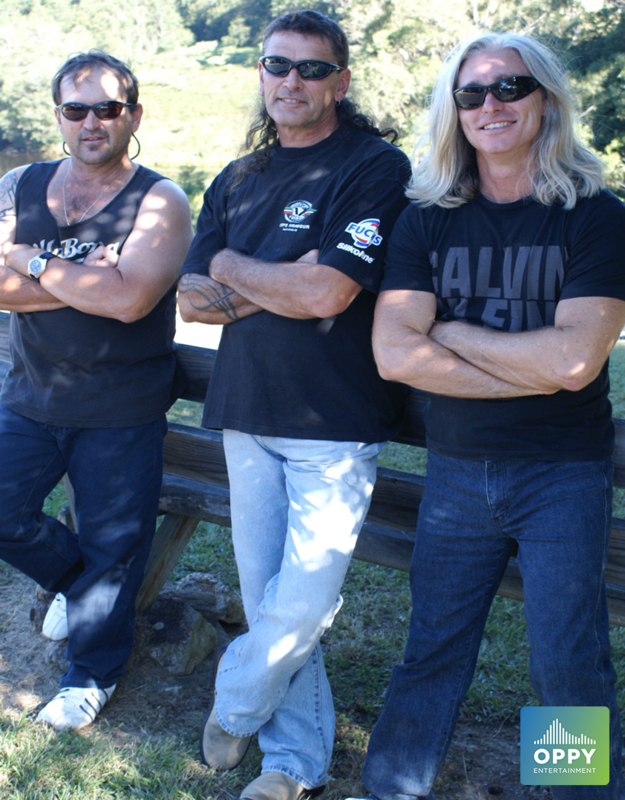 Slipstream is a 3-piece covers band based in Coffs Harbour, NSW. The band plays classic party covers, with an emphasis on Australian rock. They put on a fun and energetic live show, getting patrons up to dance at every performance. Slipstream is a re-formed band. From 2009 to 2012 it built a strong following, playing the Mid North Coast’s major venues, before disbanding to pursue other projects. Kevin has been playing with Secret Squirrel, while Dean has been gigging with First Avenue and Big Block. Damion has been doing Solo gigs and teaching music. Slipstream is now available for gigs at venues and private functions.